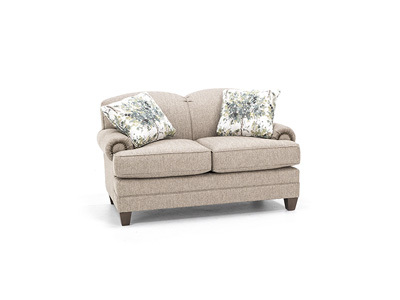 With the Luxury Collection from Lane, both style and comfort are easy! 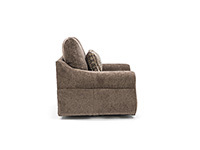 You’ll enjoy a plush sit - the 13” thick seat cushions have individual coils inside. 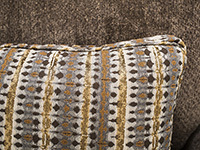 There are 3 arm styles to choose from: the fin (Finesse), the track (Tranquil) and the roll (Rollins), and each comes in 3 fabric combos. 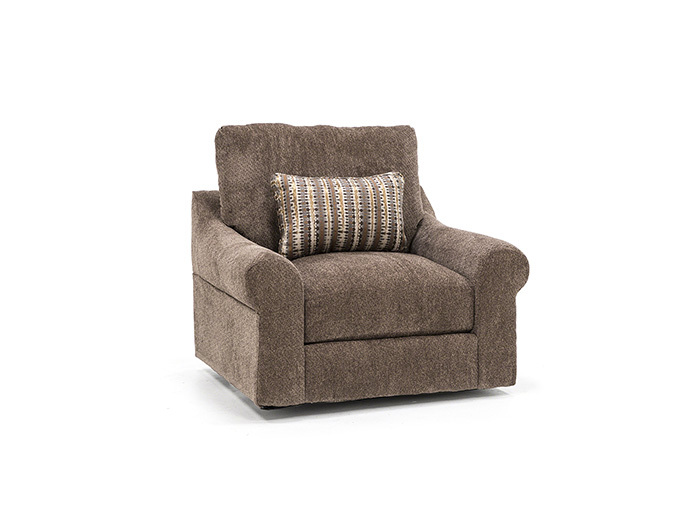 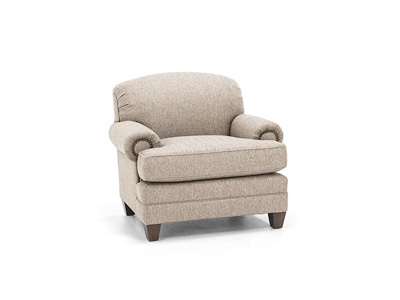 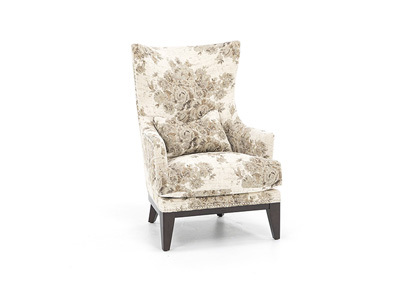 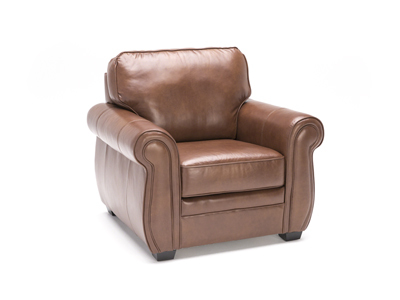 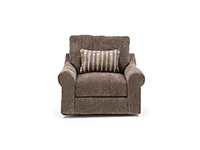 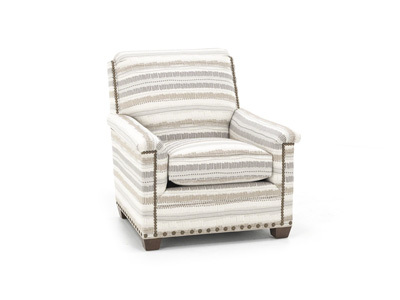 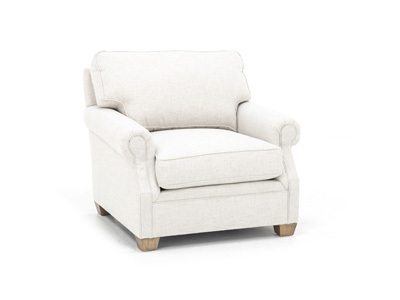 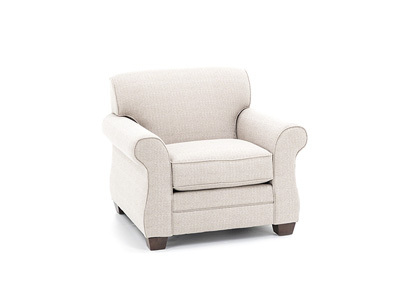 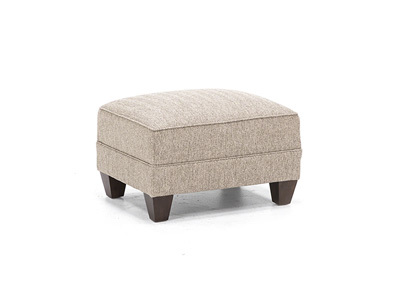 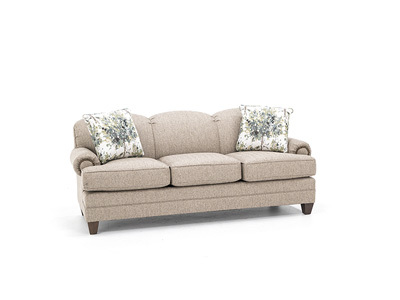 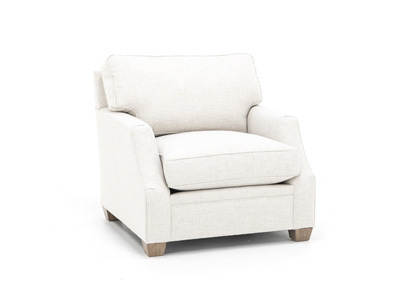 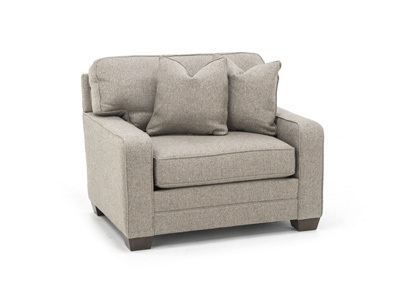 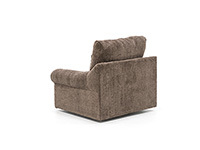 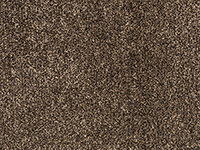 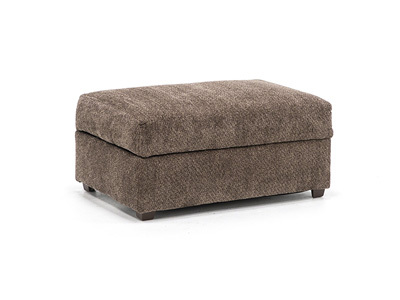 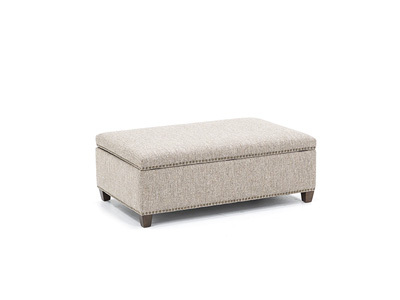 Arm Width: 9" Inside Seating Dimensions: 28"